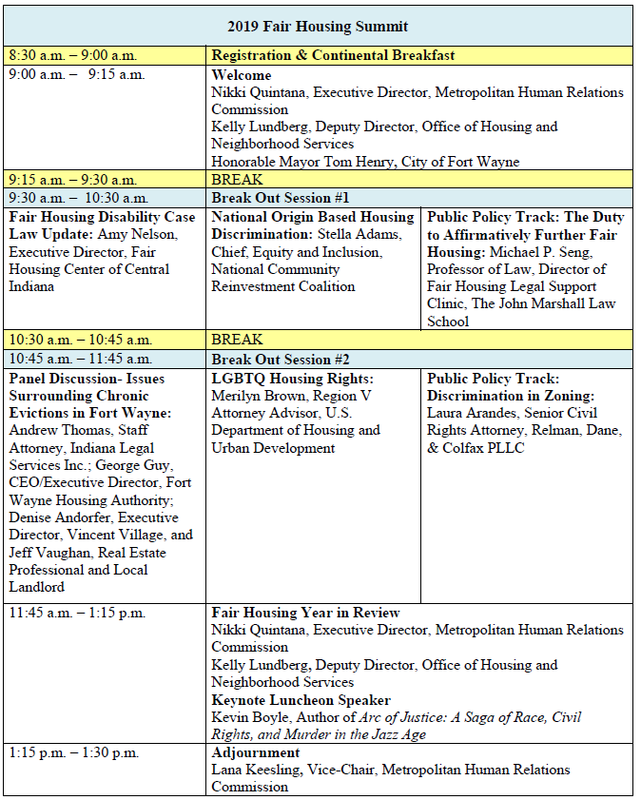 We are excited about this year's event and look forward to sharing information with you about Fair Housing from our many exciting speakers this year! If you have any questions about the event, please do not hesitate to contact us. To register for the event, please click here.